This Book will provide you with... - Best Mac OS X guide for first time Mac Users! - Tips for all questions from installation to custom environment! 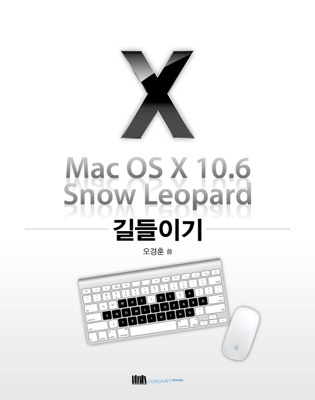 - Answers to the most frequently asked question by Korean Mac Users! - Every answer, solution, help and tips for all Mac Users!